The 2014 Cigar Coop Cigar of the Year is the Padron 50th Anniversary Maduro. Padron Cigars landed two cigars on this years countdown, and both were the special commemorative cigars to commemorate the 50th anniversary of company patriarch Jose O. Padron in the cigar business. While the 50th Anniversary Natural landed at #11, the Maduro was the cream of the crop and landed top honors on Cigar Coop for 2014. 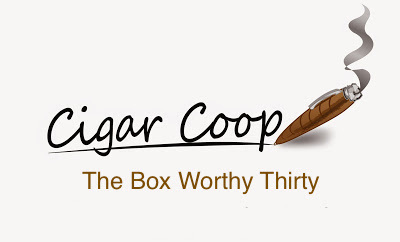 This is the first cigar to win the Cigar Coop Cigar of the Year from Nicaragua since 2009 when Drew Estate’s Liga Privada T52 took top honors – and there wasn’t a Countdown back then. It is also the second Maduro to earn the #1 spot – joining 2013’s La Aurora Cien Anos Edicion Especial. 2015 was the first year Padron Cigars landed on the Cigar Coop Countdown, Padron Cigars is not known to do a lot of releases, and as a result there have been less cigars eligible than most other brands. In 2014, the company went all out for its 50th anniversary. In addition to launching the Padron Family Reserve No. 50 (Natural and Maduro), the company also released a special cigar in a commemorative humidor called the Padron 50th Anniversary in both a natural and maduro blend. As we discussed with the Natural, the story of this cigar is the luxury humidor designed by Nelson Alfonso. 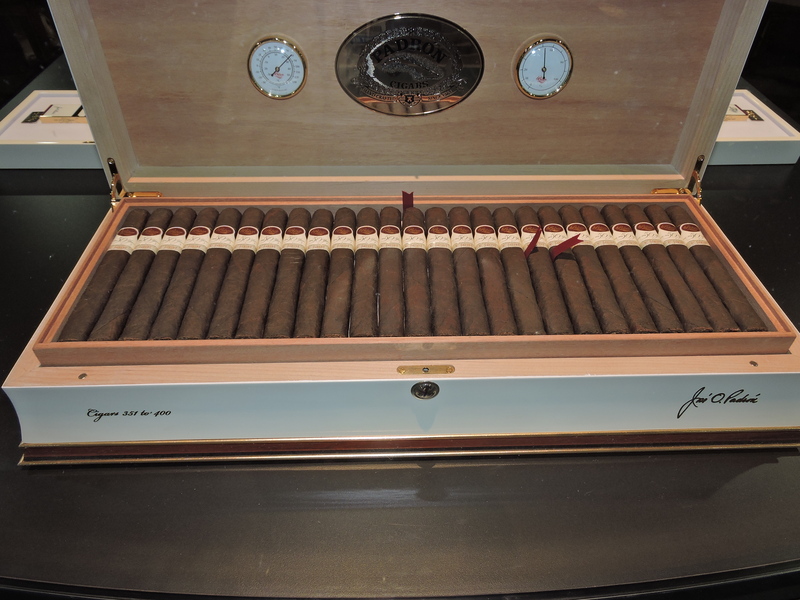 The humidor comes packaged with fifty cigars. 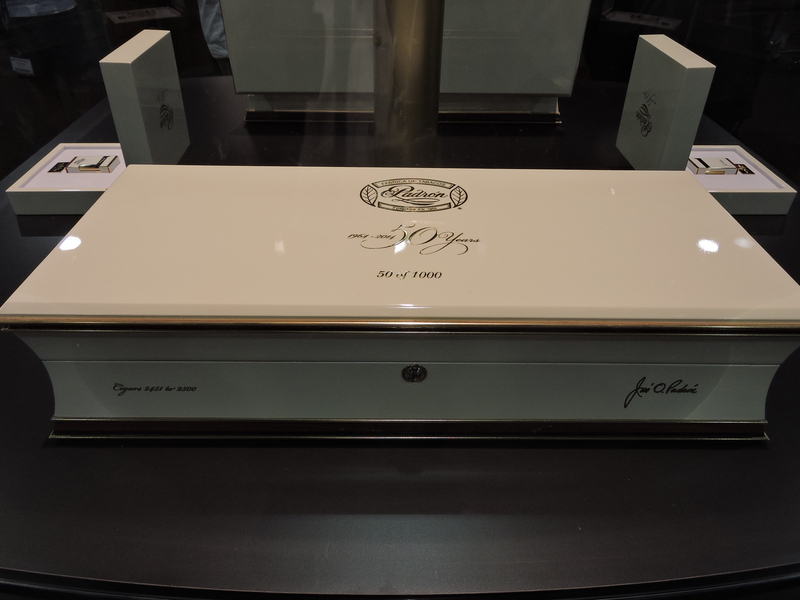 A total of 1,000 humidors were produced. The package is designed to be an ultra-premium one and has a price point of $5,300.00. Some retailers chose to price sell the package as a whole. Absorbing humidor price, some retailers priced the individual cigars at $106.00. Others took out the humidor price and the cigar could be found for $40.00 to $60.00. 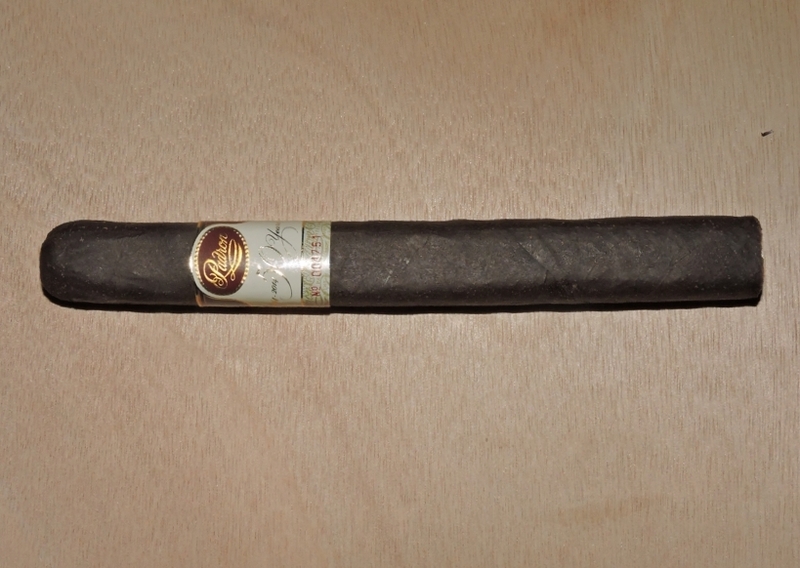 Thee Padron 50th Anniversary Maduro is a Nicaraguan puro. The blend features 10 year aged tobacco. The cigar comes in one size – a 6 1/2 x 52 box-press. This is the fifth Nicaraguan puro to make this year’s countdown. The Padron 50th Anniversary Maduro delivers the flavors you come to expect from a Padron maduro blend -namely notes of cocoa, / chocolate, cedar, cream, earth, cedar, and pepper. The differentiating factor is this might be the smoothest Padron I have ever smoked. It’s a medium to full-bodied smoke from start to finish. A cigar that retails from $40 to $106.00 a Cigar of the Year? As we mentioned with the 50th Anniversary Natural, factoring in the humidor price or not it is an expensive investment. However, this cigar was that good and it ranks at the top for Padron releases I have had. It stood alone as the highest scoring cigar for 2015 on Cigar Coop with a 96. This might not be wallet friendly, but a cigar in this price range should smoke like a Cigar of the Year – and that’s exactly what the Padron 50th Anniversary Maduro is. I would agree that this is the best cigar I have smoked all year(over the last 3-4 years probably), because of the price/availability/smokability it is my #2 of the year. Such a great list Coop! I just bought one. For fifty dollars! Its chilling in my humi ?